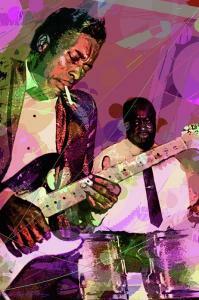 David Lloyd Glover sold a 24" x 36" print of Buddy Guy 1965 to a buyer from Milwaukee, WI. 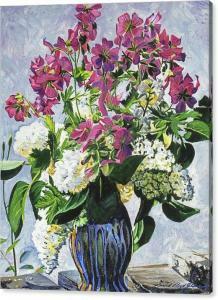 David Lloyd Glover sold a 25.125" x 30.000" print of Blue Vase Arrangement to a buyer from San Francisco, CA. 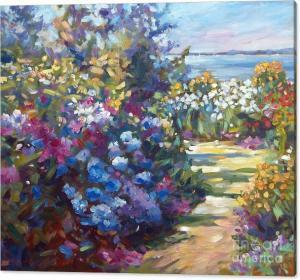 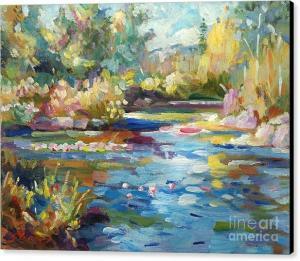 David Lloyd Glover sold a 30.000" x 22.500" print of Summer Pond to a buyer from San Francisco, CA. 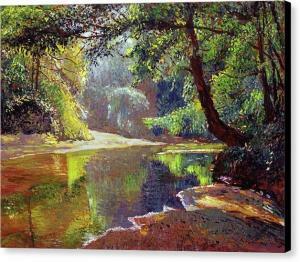 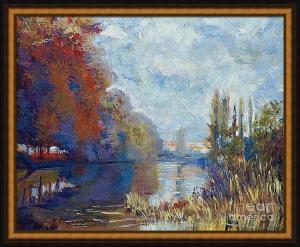 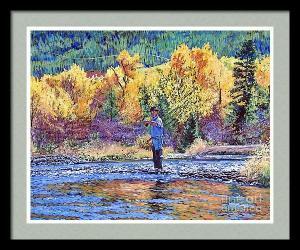 David Lloyd Glover sold a 20.000" x 15.125" print of Silent River to a buyer from San Francisco, CA. 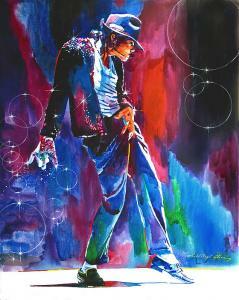 David Lloyd Glover sold a 8" x 10" print of Michael Jackson Action to a buyer from Gaithersburg, MD. 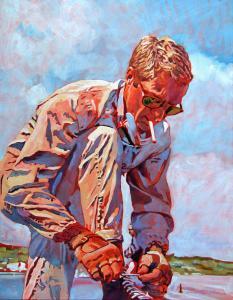 David Lloyd Glover sold a 8" x 10" print of Mcqueen Cool - Steve Mcqueen to a buyer from Gaithersburg, MD. 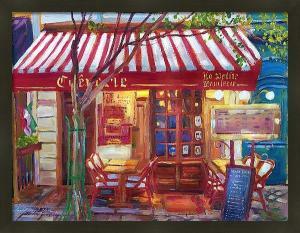 David Lloyd Glover sold a 20.000" x 15.250" print of Le Petite Bistro to a buyer from Benson, NC.